I have restarted it but still the results are same. Here is how the results look. I have tried running the Bitnami Support Tool, it is asking for Server, I don't know what should I put in here. In principle, it looks like you do not need to use HTTP Proxy configuration, so answer No in that wizard step. After pressing enter, it went to command prompt right away. It did nothing. You need to execute the command again, as the bnsupport tool was updated. Please look into this. I am having serious issues with this. Then restart Apache and let us know if now these assets are being properly cached. Looks like both of them have same issue. So I see that the bitnami banner resources do not show that issue. Could you confirm the resources in the screenshot above are the only ones shown in the list? Thank You so much, almost all of them disappeared. Just issue only with analytics. This is the screenshot. If you’ve properly defined all of your browser caching headers on your origin server but are still receiving the “leverage browser caching” warning then this is likely related to Google’s own analytics.js script. Kind of ironic that their own optimization tools give us a warning. It is a valid warning as they set the cache time on their script very low. Most likely this is in case they push out any updates, they want everyone to get the new script within a short amount of time. As you can see in the screenshot below on our test site, we got everything to 99/100, except for that leverage browser caching warning from Google Analytics script. To fix this we host their script locally. After everything is done, my optimization fr Mobile is 86 and for desktop is 90. I don't know why. If it stays this way without reducing it is fine right? If there are no other warnings, in principle it should be ok. Did you try running other tests? Honestly, I don't have experience these kind of tests, but I recall other support tickets where people used other tools apart from the pagespeed test. If I remember correctly, there was another one by GTMETRIX. Thank You Javier, I regularly use GTMetrix.com. It shows 92%. but I have issue with Optimize images. Do you want me to open separate ticket for it or can we do it here? 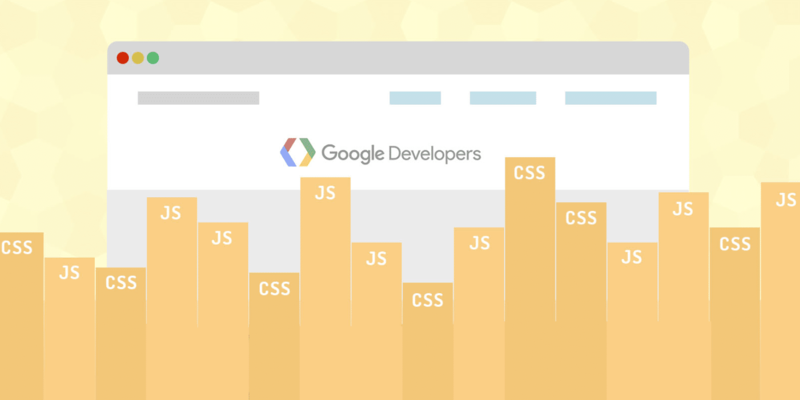 In principle the pagespeed module should optimize the image as well. Is it enabled? Here is the screenshot of my pagespeed insights. Kindly have a look and suggest me. 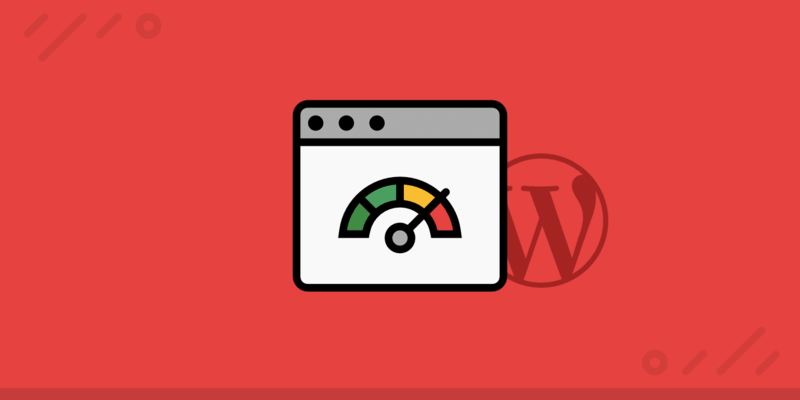 Check out our in-depth tutorial on how to take your WordPress site to a 100/100 score with Google PageSpeed Insights on both shared and managed hosting.